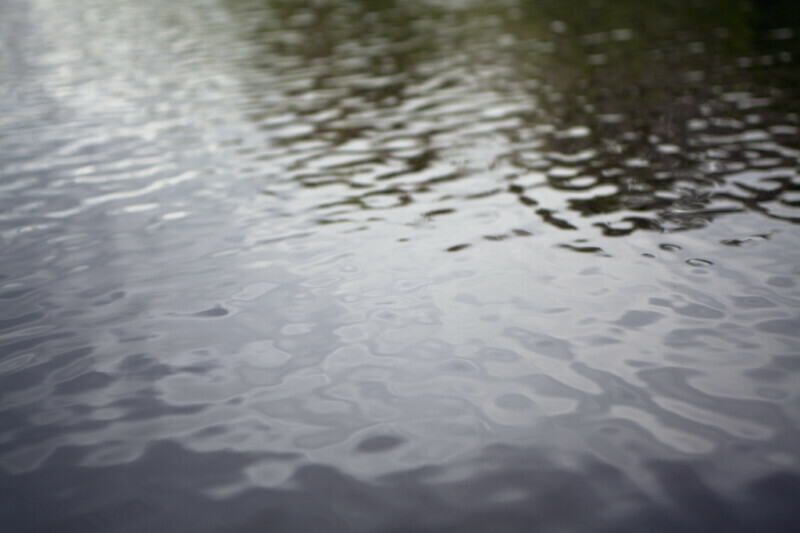 Small ripples on water created by a moving canoe. This photograph was taken at halfway creek in Everglades National Park. WARNING: You are about to download a 30.9 MB TIFF!